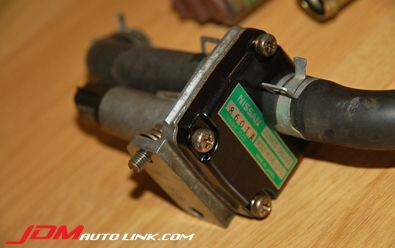 The Auxiliary Air Control (AAC) valve is the ECU's main idle control mechanism. 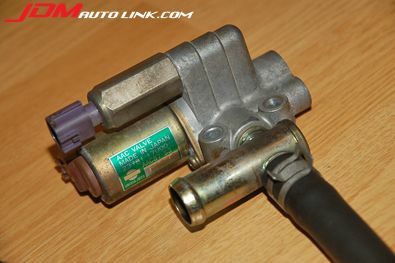 It's a solenoid valve that opens or blocks airflow around the throttle plate. When you have idling issue more often than not it's due to the AAC valve needs replacing. 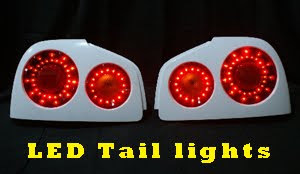 Just shoot us an email at sales@jdmautolink.com if you require a set. What is the Regulator for ? I know ppl usually replace the AAC but does one need to replace the Regulator as well to fix idling issue ? Only the AAC is required to be replaced if there's idling issue. 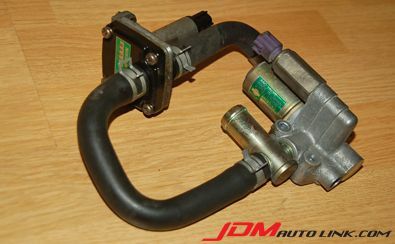 The regulator came together with the AAC thus it's sold as a set.